??? ??? ???? 96 sagt:Its such as you read my thoughts! You seem to understand so much approximately this, such as you wrote the guide in it or something. I believe that you could do with a few percent to force the message home a bit, however instead of that, that is great blog. An excellent read. I will definitely be back. Stefan sagt:Also ich finde 1830 (!) regelmässige Besucher für ein Hobby absolut top. 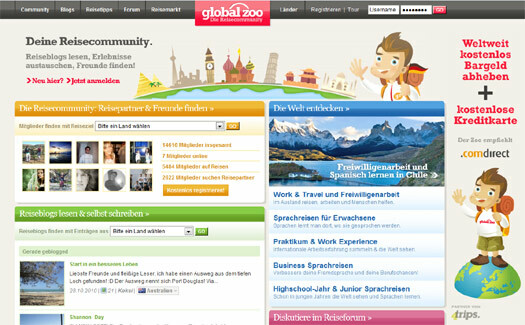 Zudem wenn man sich die tolle Umsetzung der Seite anschaut. 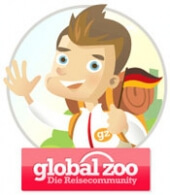 Und, was brächten Globalzoo zum heutigen Zeitpunkt 10.000 Besucher pro Tag? Nichts, ausser hoher Serverkosten. Also: Weitermachen!